This is an incredible fee-simple town home with 12-foot ceilings on the main floor. It has a lot of space and an over-sized private courtyard. The formal room features 16-foot ceilings. 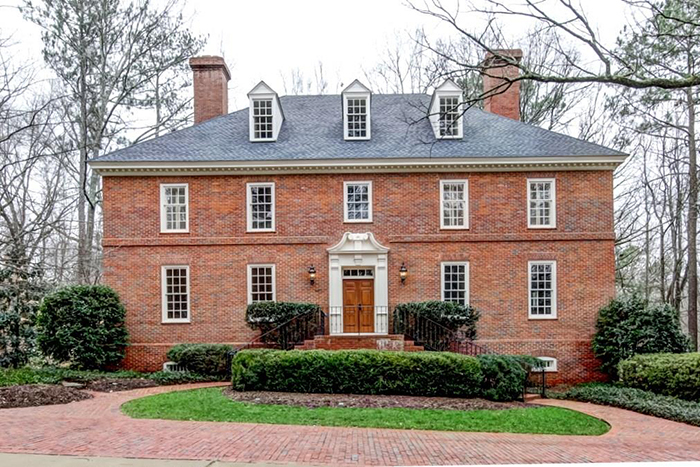 It is one of 17 homes on approximately five-acre secluded site with a three-acre private park. This is the only home currently available. This gated home features timeless, yet contemporary, architectural details and luxury finishes with 14-foot ceilings, slate roof, wide hallways, elevator to all levels, spacious open rooms and tons of natural light. It features a custom Miele kitchen, with a 72-inch refrigerator and built-in coffee system, that opens to a fireside keeping room with sliding doors leading to a terrace and a large, flat yard. 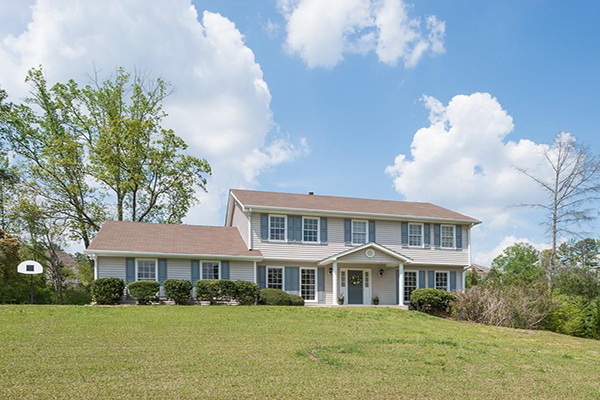 This is a light filled home that offers all the bells and whistles with high ceilings, hardwood floors, open flow, covered front porch and screened rear porch. It has a spa-like master bath, gourmet chef's kitchen, sunny office with views of Winn Park as well as a private backyard with eco-friendly turf. 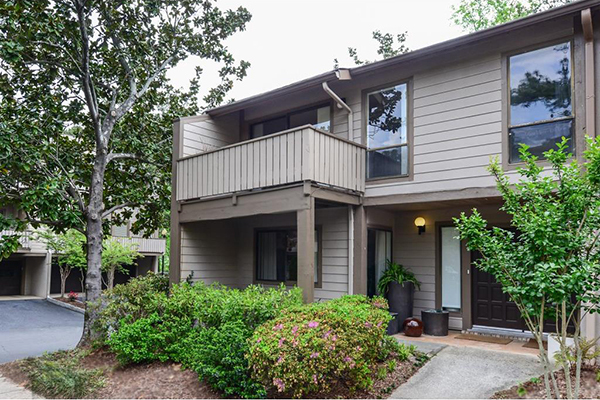 This is a move in ready home located near all the Intown action: Piedmont Park, the Atlanta Beltline, Atlanta Botanical Gardens, Ansley Golf Club, the High Museum of Art, and the Woodruff Arts Center. 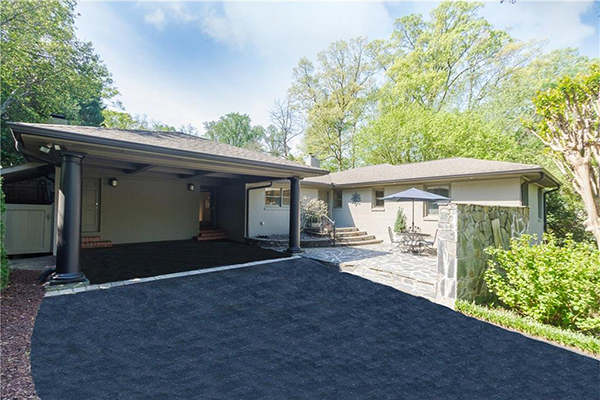 It as a mid-century modern with easy, single-level living and lots of light as well as a full, finished terrace level with an au-pair/in-law/guest/teen-retreat. Open house April 23. Click the address for details. 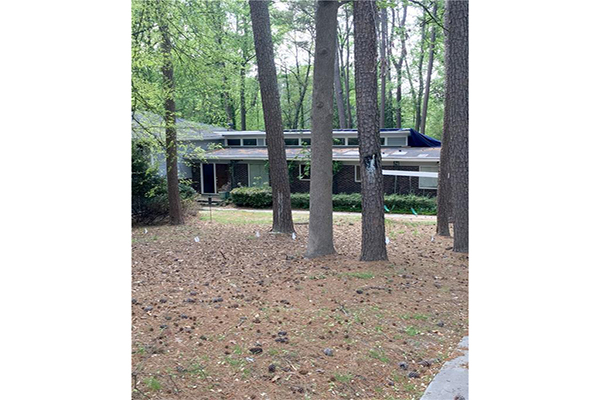 This is a true Ansley Park classic in a beautiful setting on McClatchy Park with an open living room with fireplace that adjoins a dining room that is ideal for entertaining or family celebrations. The sun room has gorgeous view of the park. There is a wonderful, bookcase lined library. This is a historic Leila Ross Wilburn home that has been completely renovated and expanded. 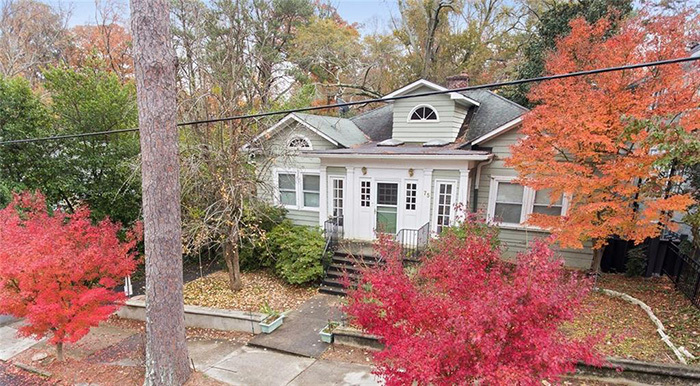 It is on a corner lot on the "quiet" side of Oakdale with close proximity to Emory/CDC/Emory Village. The stunning kitchen is modeled after a New York City restaurant and includes a sliding wall with pantry, high end appliances with two refrigerator drawers and ice maker. 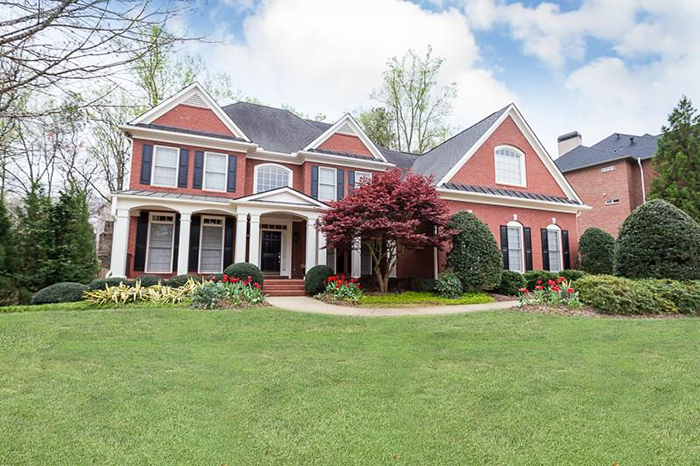 This is four-sided brick beauty in Peachtree Corners is the perfect mix of classic and modern, boasting six bedrooms, five full baths, and a full finished basement. It has a light, neutral palette, thoughtfully upgraded lighting, updated finishes, open yet cozy floorplan, lush fenced backyard, and professional landscaping. There will be an open house April 23. Click on the address for details. Cool house on a big lot in Morris Brandon school district has lots of space and a functional floor plan. There is a separate sunroom, a separate office so you can use all five bedrooms as bedrooms. Kitchen can easily be opened to family room. 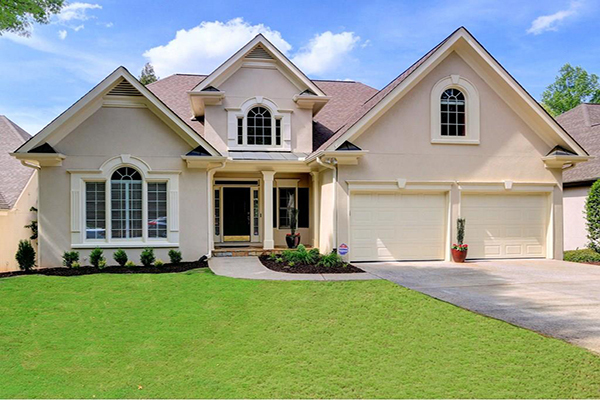 This home has a handsome, open floor plan with a two-story foyer, a great room and a first floor guest suite. The open dining room for perfect for entertaining. The kitchen has granite counter tops, stainless steel appliances and a walk in pantry. 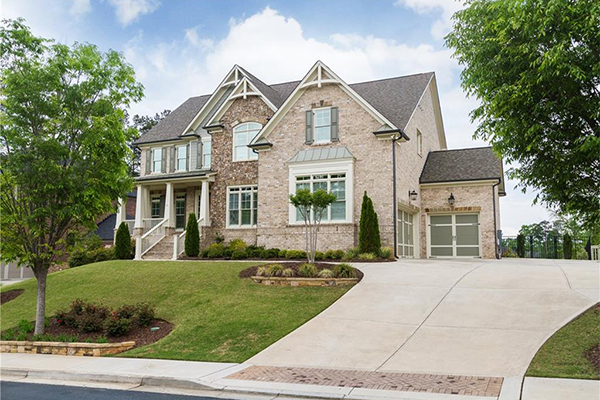 This stunning six-bedroom home in Oak Ridge Estates includes a fully finished terrace level with walk-out patio, second kitchen with bar, gorgeous 800 bottle wine cellar and cast iron hearth fireplace. There have been tons of upgrades, including Artisan custom closet, Toto washlet and heated marble floors in the master. 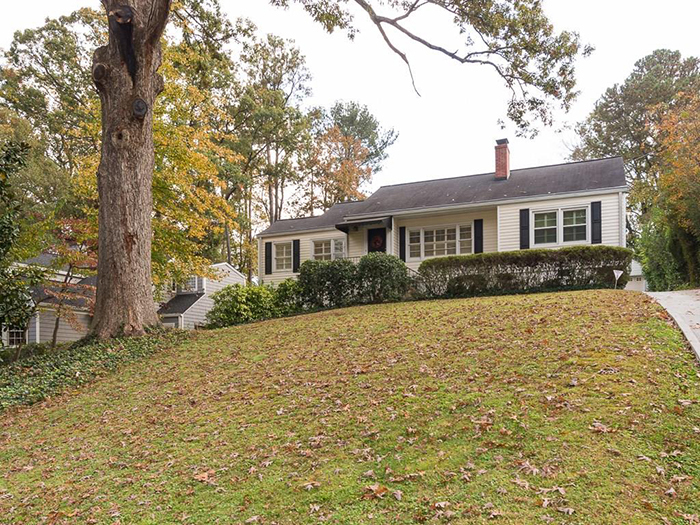 This well-maintained home has only had one owner and features a kitchen overlooking the keeping room and screened-in porch. 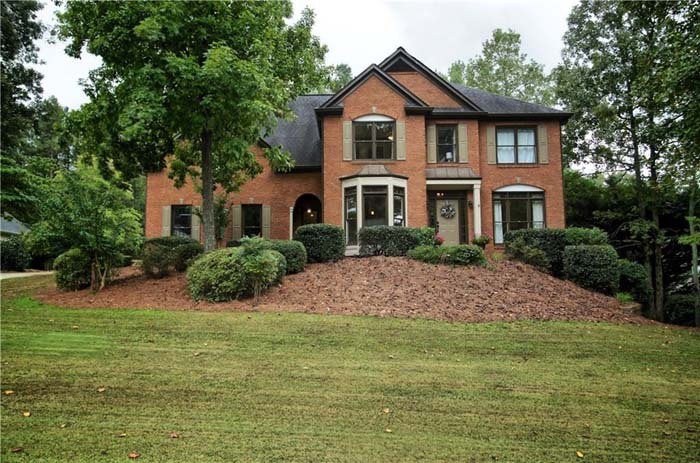 There is a two-story family room and foyer with shiny, hardwood oak floors. This a a popular Kings Cove traditional situated on a level grassy lot, freshly painted in today’s color palate. It is in move-in condition. A 1996 renovation gives this home a fresh new feel. It has a large kitchen with white cabinets and an island, newer stainless appliances and a super sized pantry/mud room with exterior entrance. 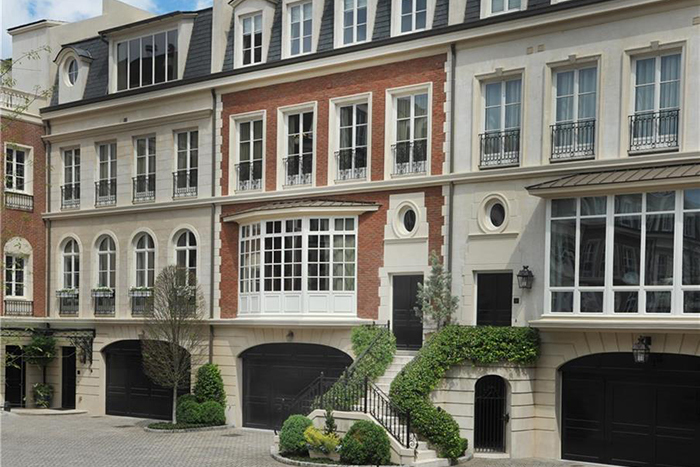 This is a rarely available penthouse in a boutique building right in the middle of it all: prime Buckhead location with easy access to Lenox Square/Phipps Plaza, MARTA, restaurants, etc. It is a spacious three-bedroom, two-bath condominium with two assigned, covered parking spaces and a climate controlled storage unit. 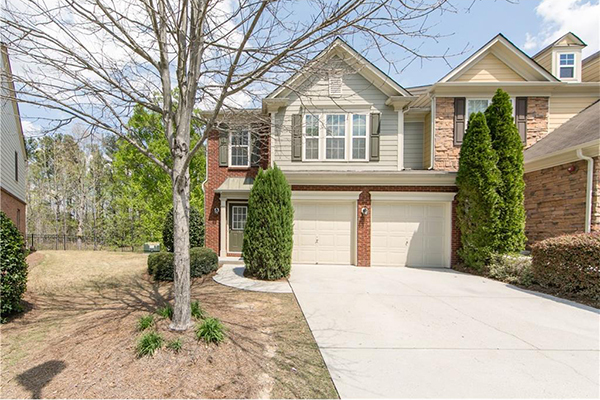 This is a wonderful town home convenient to the new SunTrust Park and Interstates 75 and 285. It has a sought after Tuscany plan with four true bedrooms, three and a half baths and direct access to greenspace. 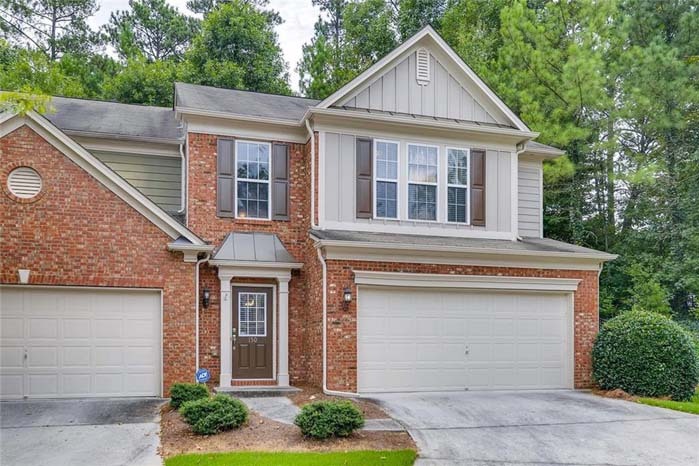 It is truly move-in ready with fresh neutral paint throughout, high ceilings and hardwoods on the main level. 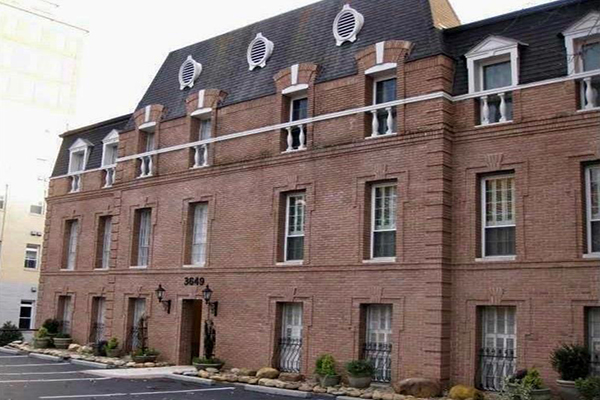 This condominium is within walking distance to Publix, Target and the hottest restaurants in Atlanta. It is across the street from Lenox Square, Phipps Plaza and minutes from the shops of Buckhead Atlanta shopping center. The kitchen has granite counter tops and travertine marble floors. 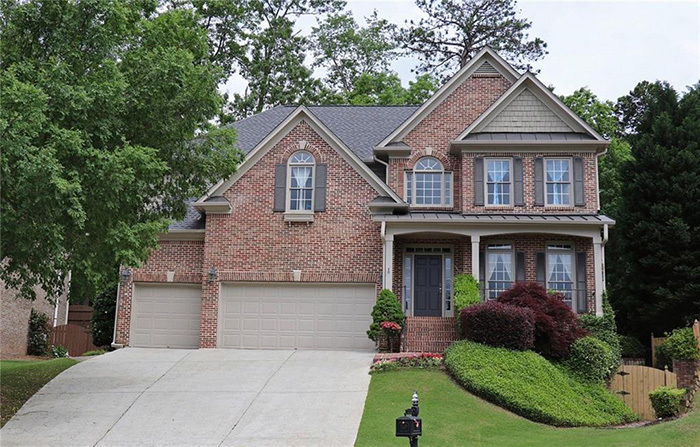 This is an immaculate brick home with an open floor-plan located in the heart of Cobb. The fire-side family room has views into dining room, sitting room w easy access to the huge patio -great for entertaining. The large open kitchen has a breakfast area and views into the massive fenced yard. This is a beautiful end unit townhouse with every upgrade available in a perfect location. 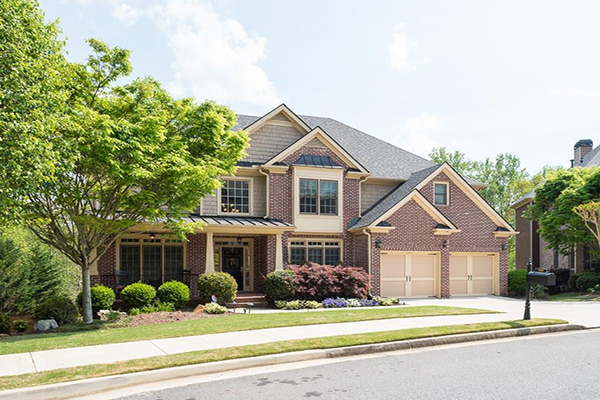 It has a generous two-story floor plan, large eat-in kitchen with granite counters, expanded bar & stainless appliances as well as an oversized master suite with cathedral ceilings, dual vanity and great closet. 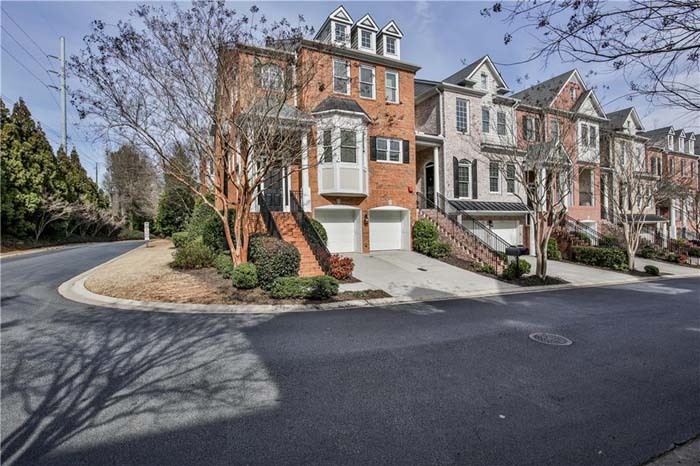 This is a fantastic end unit town home in sought-after Smyrna/Mableton. 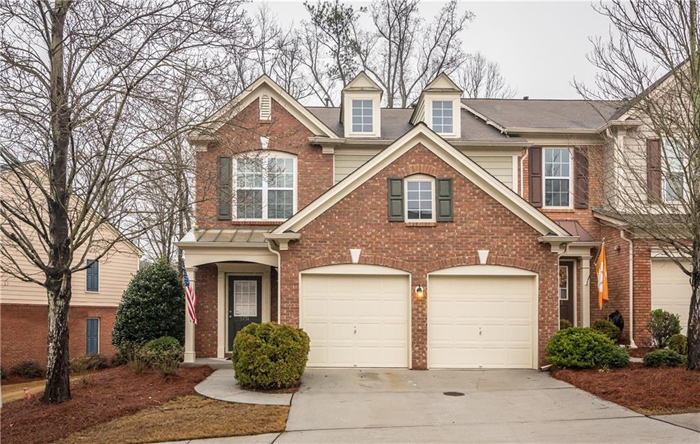 The welcoming two-story entry leads to an open floor plan with gleaming hardwoods, new carpet, fresh paint and plenty of upgrades. The main level features an eat-in kitchen with stainless appliances, separate dining room and large fireside living room while the upstairs boasts an oversized master suite with huge walk-in closet and tow large secondary bedrooms. 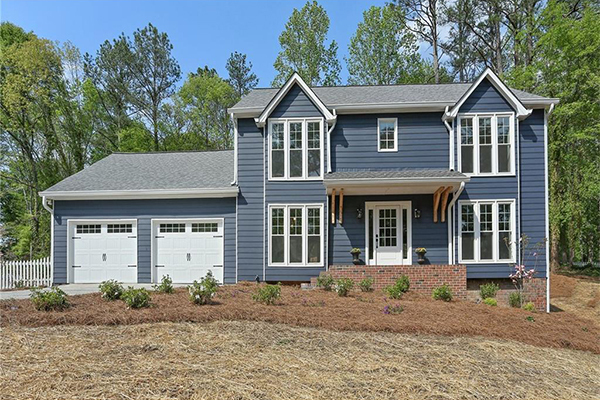 This is a high-end new construction home in Memorial Park with 10-inch ceilings on main. The light filled kitchen open to family room with built-ins and fireplace. It has a walk-in pantry, mudroom/office, butler's pantry, study with built in shelving and full bath. 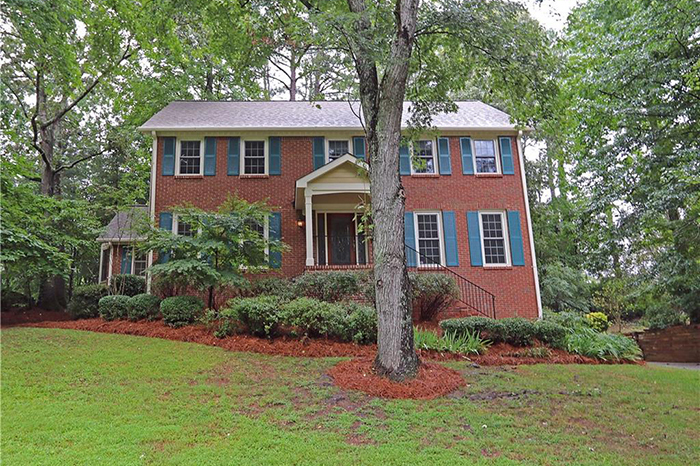 This is an urban farmhouse in sought after Princeton Lakes swim/tennis neighborhood. It is newly renovated and walking distance to Mount Bethel Elementary School. 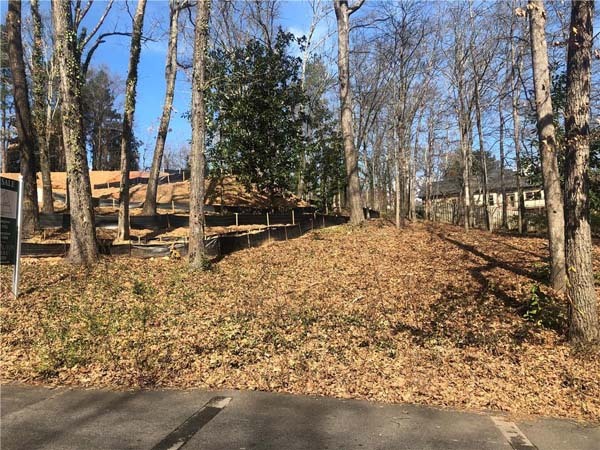 It is on a quiet cul de sac with a fenced-in side yard and large backyard, tons of outdoor possibilities for playscapes, firepits or gardening. The two-story foyer opens to dining room and study. 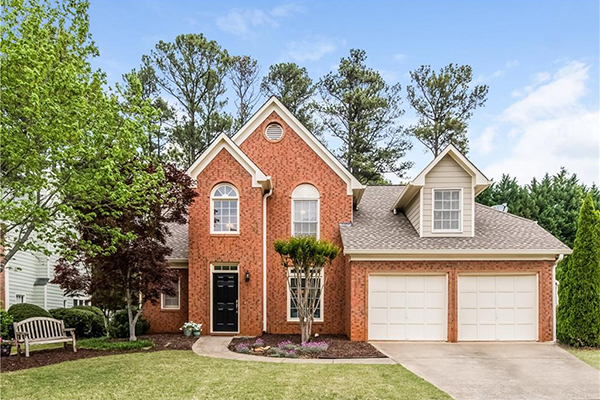 This is a totally updated home with a desirable floor plan, situated in a quiet cul de sac neighborhood overlooking a golf course. It has a beautiful master-on-main with a huge walk in closet and spa bath. The two-Story grand room with built in media center has a wall of windows and walks out to the deck which over looks the golf course. This gorgeous California contemporary with soaring ceilings has a lot of glass, high-end kitchen and bathrooms and two decks with lake views. The foyer is dramatic. The home features a chef’s kitchen with state-of-the-art stainless steel appliances, an island, breakfast bar and beautiful finishes. 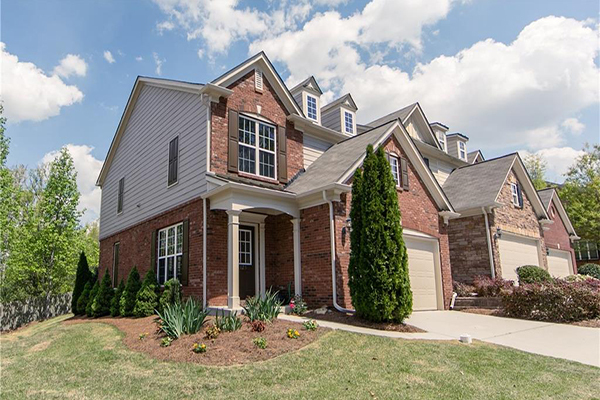 This Smyrna town home has an appealing two-story floorplan, featuring newly refinished hardwoods, fresh paint, a large eat-in kitchen with stainless appliances and an oversized master suite with huge walk-in closet.